Good morning. It's Monday, Aug. 20. • How property tax law created windfalls for an elite group. • California sea lions are being shot by some fishermen. 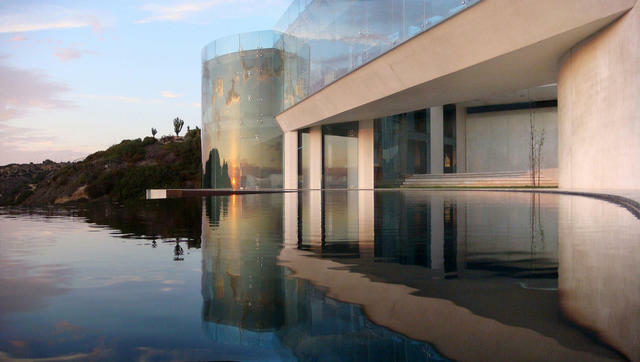 • And an architectural jewel in La Jolla asks for $30 million. Beachfront homes in Malibu. California's property tax laws have resulted in generational inequities. Actor Jeff Bridges and his siblings pay about $6,000 a year in taxes on a Malibu home they inherited from their mother. 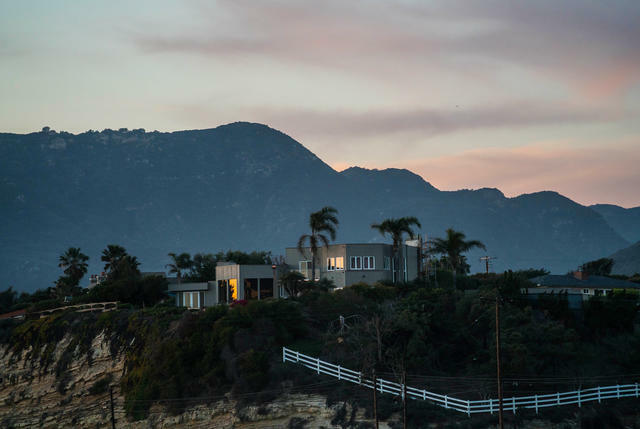 Now, according to a report in the L.A. Times, they've listed it for rent at $15,995 a month. Like other descendants of California homeowners, the Bridges are benefiting from Proposition 13, which has strictly limited property tax increases since 1978. A follow-up measure let parents pass those low property taxes to their kids, who are now enjoying windfalls by renting the homes out. Justice John Paul Stevens compared the arrangement to medieval feudalism. 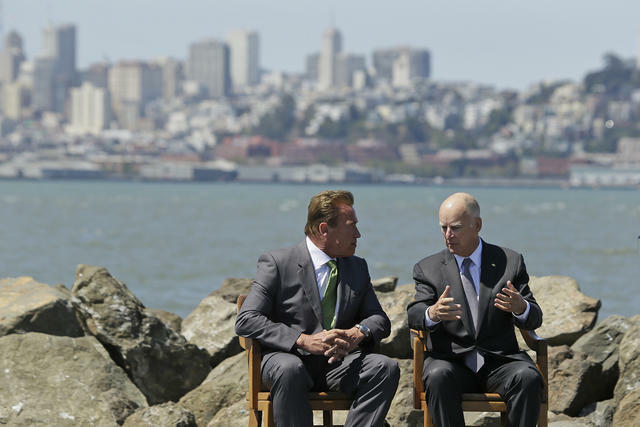 Arnold Schwarzenegger, left, and Jerry Brown talked before a bill-signing ceremony on San Francisco's Treasure Island last year. The bond between Jerry Brown and Arnold Schwarzenegger underscores a fundamental force in the Golden State: the Party of California. In a N.Y. Times column, author Miriam Pawel argues that the party's core principle — that the state is worth imagining and struggling for — has endured even in the hyperpartisan world of 2018. Also, fun fact: Among California’s youngest registered voters, independents outnumber Democrats. The international alert went out in early August: The American West was burning, and there weren’t enough firefighters to respond. Within days, nearly 150 firefighting specialists from Australia and New Zealand had flown in to help. "Every day I see those people waving thank you and sitting on the overpass, it’s a nice reminder of why we are doing what we are doing so far from home," one Aussie said. 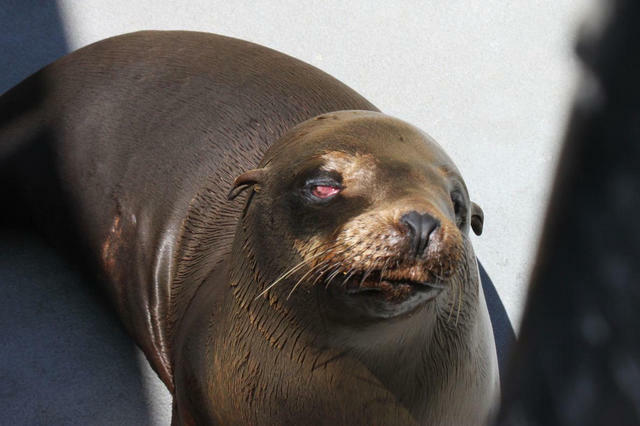 A young male sea lion rescued from a beach in Santa Cruz was blinded by a shotgun blast. California's sea lions are legally protected against being hunted or injured. But some fishermen still use to lethal force to keep the mammals from stealing their catch. As many as 700 California sea lions were found with gunshot and stab wounds in the two decades starting in 1998. Few perpetrators have faced charges. Burning Man in 2011. 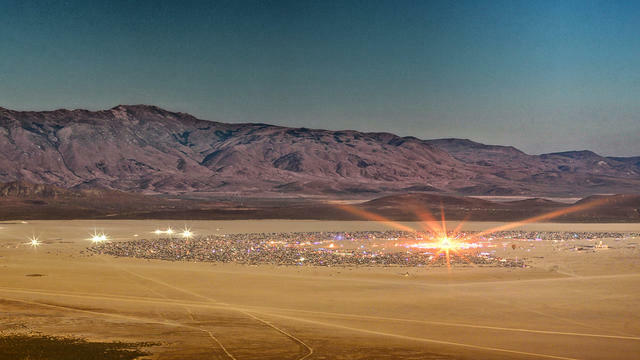 The Black Rock Desert festival hosts roughly 70,000 burners. 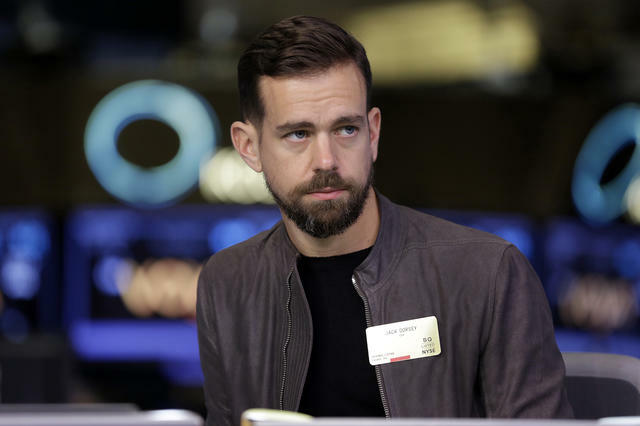 Jack Dorsey, Twitter's chief executive. The social network has been accused of silencing conservative voices. Twitter C.E.O. Jack Dorsey: "We need to constantly show that we are not adding our own bias, which I fully admit is left, is more left-leaning. ... The real question behind the question is, ‘Are we doing something according to political ideology or viewpoints?’ And we are not. Period." Priced out of the Bay Area, a Mercury News reporter is joining a movement that has attracted a lot of workers in California's increasingly unaffordable housing market: #vanlife. "My sister thinks I’m crazy," Tracey Kaplan wrote. "So does my tax guy. They might be right, but it’s way too late now." 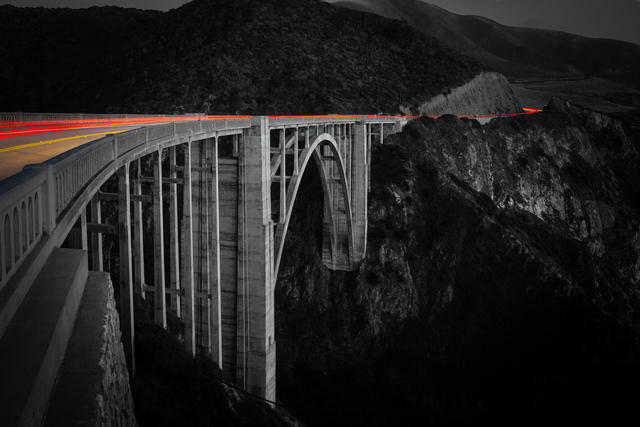 Bixby Bridge on the Big Sur coast. Tourists have returned to the picturesque hideaway. The reopening of Highway 1 near Big Sur has awakened a "sleeping giant" of business activity in the tourist haven. The nation's premier scenic highway had been cut off for 14 months by a massive mudslide. “It is a wonderful time, fast and furious right now,” one resort manager said. A drone view of Shepard Fairey's Johnny Cash mural on the Residence Inn in Sacramento. Sacramento's Wide Open Walls festival kicked off this month. The annual celebration of public art brings bare walls across the city to life with artworks that sometimes stretch several stories high. This year's event included a lavish tribute to the man in black, Johnny Cash. Asia Argento at a film festival in Lyon, France, in 2015. Italian actress and director Asia Argento has been one of the most vocal activists of the #MeToo movement. Now the N.Y. Times is reporting that she recently paid a former child actor $380,000 to settle accusations that she sexually assaulted him in a California hotel room when he was 17. She was 37. An Orange County Sheriff’s Department employee revealed that the department recorded more than 1,000 phone calls between county jail inmates and their attorneys. It's a crime to record attorney-client calls from the jail. Now more than 50 high-profile cases, including a triple murder, could be affected. A Costa Mesa couple treated their 7-year-old daughter's epilepsy with CBD, a non-psychoactive compound found in cannabis. Then the authorities came to their door, put the father in handcuffs, and took their daughter away for nearly a week. "I wanted to call the police," the girl's mother said, "but it was the police that were doing it." The family filed a $1 million claim against the county. One of the most-shared stories over the weekend involved an unauthorized immigrant being detained by I.C.E. agents in San Bernardino as he was taking his pregnant wife to the hospital to give birth. The action drew widespread condemnation on social media. Then the authorities revealed that the man was wanted in a homicide case. CBS Los Angeles | A.P. One terrace holds a swimming pool. Perched on a cliff near Torrey Pines State Park in La Jolla, the Razor House is an an architectural jewel. The mansion has two kitchens, a library, a billiards room, and a number of geometric terraces overlooking the Pacific. It's on the market with a price tag of $30 million. Here's a photo tour.